AT&T Why when my Xfinity is down, AT&T LTE still works? Thread: Why when my Xfinity is down, AT&T LTE still works? I'm writing this on my tethered connection. Comcast is down right now at my house, but full signal of AT&T LTE still works. Why is this? There's no way they use CenturyLink for backhaul, we have such an old CL infrastructure it's laughable (fastest I can get from them is 12Mbps). 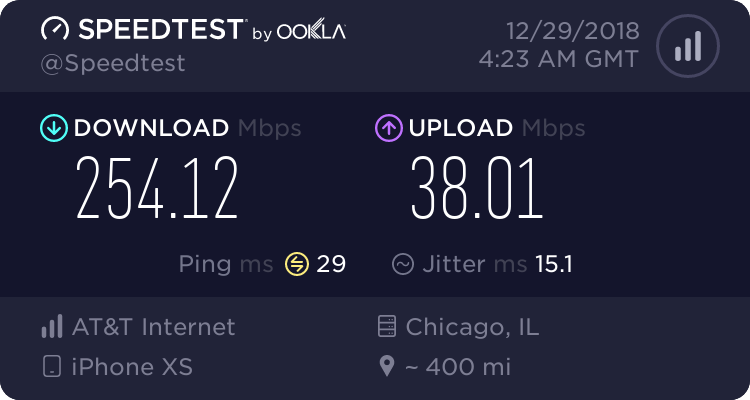 I have 250Mbps down on Comcast. Well, there are a variety of factors, and possible answers. 1. AT&T might actually have fiber in the area. Their fiber infrastructure is in a lot of places they do not have other service like landlines. Do you know who owned the market before CL bought it? 2. 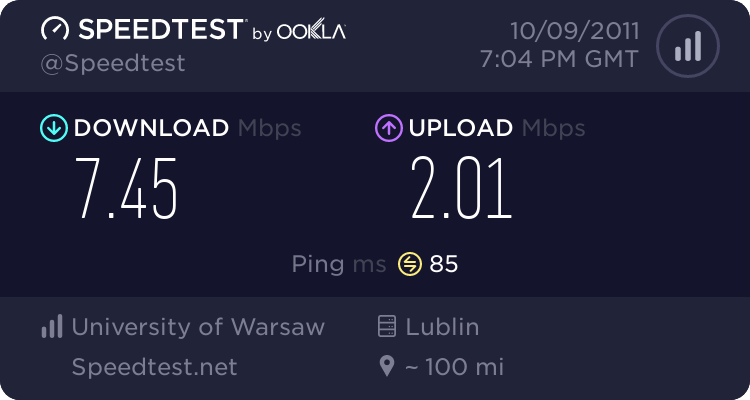 Just because CL doesn't offer anything but crappy DSL in your area doesn't mean they do not have business fiber offerings which are first class. 3. Your Comcast (cable?) outage might be an equipment problem which would not effect their fiber business customers. If AT&T is getting backhaul from Comcast, you can bet the SLA puts AT&T at the top of the priority list, and the network design will make sure they stay up in the case of a single failure which might take out a neighborhood or several. 4. One of many other possible scenarios. Desert Southwest near a cactus. Sounds like a localized problem...no problems on WS or by UNM. When CL went down last month, I was surprised how it took down Verizon here in ABQ. Didn't know they used CL for backbone. Luckily my At&t line was fine. I think At&t has their own backbone here. It’s possible that AT&T could still be using T1s at some sites, but I would imagine most of their sites have been upgraded with fiber. CenturyLink likely has fiber deployed for enterprise use, not consumer. Same case here. They could still be using Century Link fiber for backhaul. Just because you are down does not mean everyone else is. They could also be using their own At&t fiber, cable co. fiber, or some other regional fiber network. 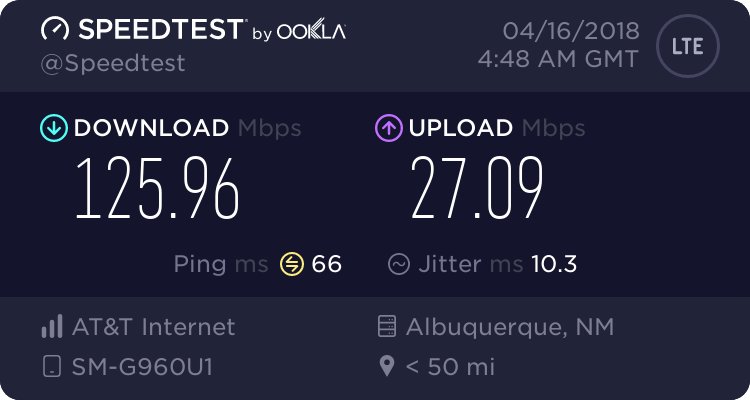 Residential internet service is quite a bit different than commercial fiber backhaul... AT&T is certainly not using Comcast cable modems to feed their towers... I have several 10gbps transport links at work from Comcast and AT&T when they don't offer anything close to that on the residential side. There are plenty of other options for transport, too... could be Zayo, Level3, or a number of other carriers. When a tower is down and AT&T tells you "we are working on it"...are they *REALLY*? AH!! My satellite is down, I can't watch the Titans rock the Ravens.